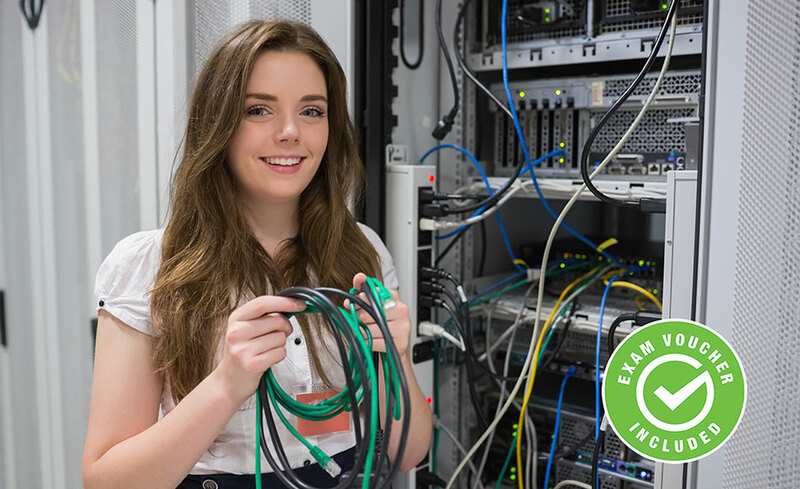 The CompTIA™ A+ Certification is a critical first step in opening the door to your IT career. Throughout this program, you will learn the essential skills needed to start a career working within the industry. CompTIA™ A+ Certification is vendor neutral and internationally recognized, giving you a competitive advantage no matter what country you're working in and what hardware you're working with. Upon completion of the program, you will be given vouchers to take two CompTIA™ certification exams (CompTIA 220-901 and 220-902). This program will prepare you for CompTIA A+ certification. You can earn this certification after you pass two exams. The CompTIA A+ Certification Exam 220-901, covers the foundational hardware knowledge a PC support technician should know. The CompTIA A+ Certification Exam 220-902 covers the operating system, virtualization, mobile device management and hardware troubleshooting skills. This program can be taken on either a PC or Mac device. Mac users are encouraged to have access to a Windows environment on their device. You'll also need to have email capabilities. This program is for you if you're interested in pursuing a career in information technology, specifically related to PC technology. This program will prepare you obtain a CompTIA A+ Certification designation. All of our programs are self-paced and open enrollment. You can start and finish the program at your own pace. When you register for a program, you are given 6 months to complete the program. Upon successful completion of the program, you will be awarded a certificate of completion. 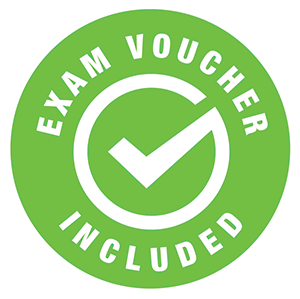 In addition, you will receive exam vouchers for the CompTIA 220-901 and 220-902 exams after successful completion of the program and financial obligation. If you have questions that are not answered on our website, please feel free to contact us via LIVE chat (click the button toward the top of the page). If you are visiting us during non-business hours, please feel free to send us a question using the "Contact Us" form to the right. You may also call us at 1-855-520-6806 1-855-520-6806 FREE . We will answer your questions promptly. Yes, this program currently prepares for the 900 series A+ exams (CompTIA™ A+ Exam 220-901 and Exam 220-902) and you will receive exam vouchers after successful completion of the program and financial obligation.